Announcing the KINGDOM HEARTS 358/2 Days Collaboration! We are happy to announce the upcoming collaboration with KINGDOM HEARTS 358/2 Days! Take a look below for details on what's available during the collaboration event period! More details will be announced very shortly. Stay tuned! ★It's Summertime for the Keyblade Wielders! The keyblade wielders are in for a summer adventure each day. What fate awaits them beyond the setting sun? A special story will unfold throughout the month of August. A new scenario quest will be made available every day! Aug. 11 ～ Please look forward to further updates! The Monthly Gem Quests for August are here! Complete these challenging quests to receive Gems! These Monthly Gem Quests are both difficult and rewarding! Complete objectives for a series of five quests to receive a variety of Gems! This month, you can get two Power Gems, one Speed Gem, and two Magic Gems! 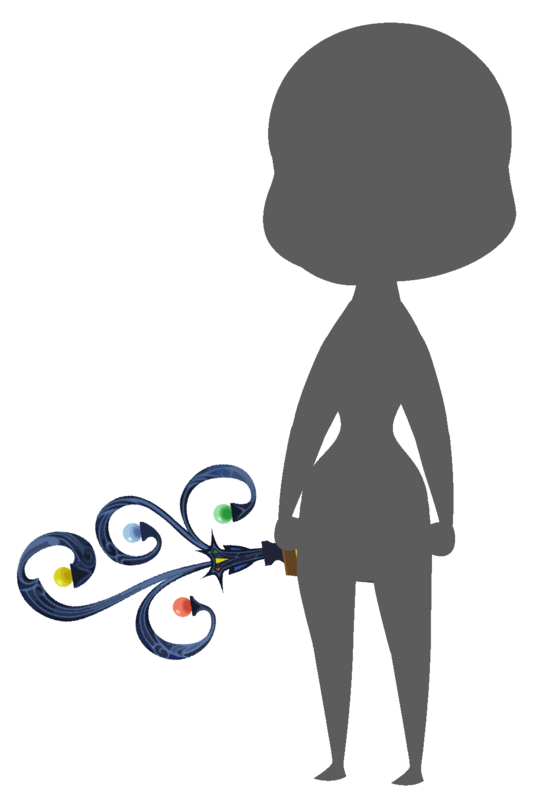 Each quest will require you to use a certain Keyblade, and you won't be able to use any Friend Medals. Additionally, you will be unable to use the continue function during these quests, so come prepared for a fight! If you find the quests to be too difficult, try upgrading your Keyblade or leveling up your Medals! KH II Hayner, KH II Pence and KH II Olette Avatar Boards! ★ KH II Hayner, KH II Pence and KH II Olette Avatar Boards! Dress up as your favorite KH II Twilight Town friends with the KH II Hayner, KH II Pence and KH II Olette avatar boards! For 2500 Jewels apiece, each board includes a set of avatar parts plus boost Medals, a Magic Gem, and a trio of useful skills! 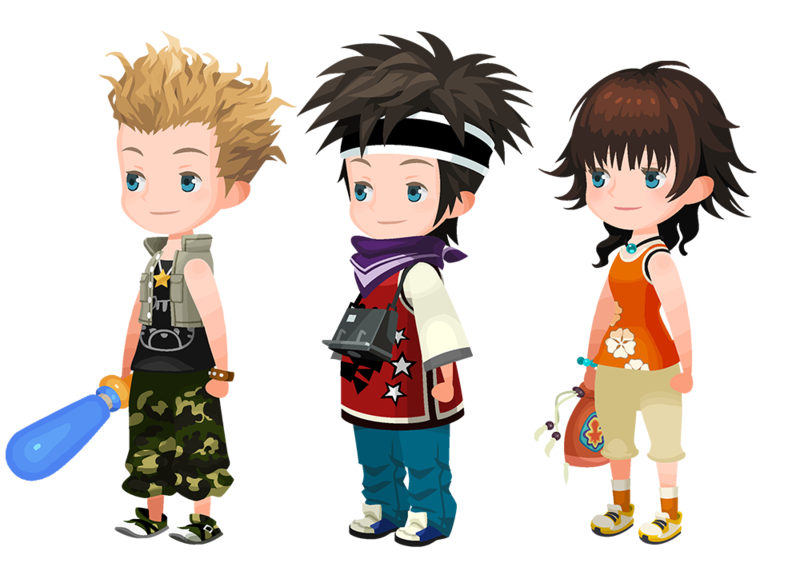 ・Dress your character up with KH II Hayner, KH II Pence and KH II Olette avatar parts! ・Stock up on bonus Medals like Chip, Dale, Cid 10, Magic Broom, and Magic Mirror Medals, as well as a Magic Gem from each board! ・Get Attack Boost VII Max, DEF Boost IV Max, and ATK B VII & AP+ & Lux+ skills! Organization XIII Booster and Roxas's Skateboard Union Cross! 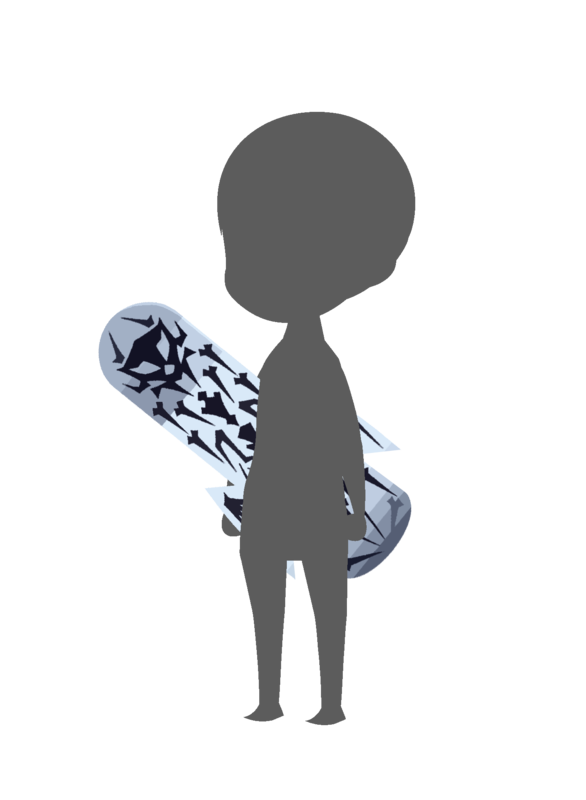 ★ Get a Booster [Organization XIII] and Roxas's Skateboard avatar parts! Try Extra Hard Boss Time for Bonus Coins! For 30 minutes each day during the following times, there will be an increased chance for rare enemies to appear! ■ Extra Hard Boss Times! For 30 minutes each day during the following times, the Extra Hard Boss will be extra difficult and yield bonus coins! *Please note that the banner for the standard times and extra hard boss times will be the same. This time there are a total of 7 Cross Boards, 4 of which will be unlocked from the start and Booster [Organization XIII] will be available from Aug. 3 onwards. (Magic Broom Set #2 and Magic Mirror Set #2 will unlock sequentially as follows below). Complete them to earn the new Avatar Parts, Jewels, and more! Roxas's Skateboard (Male) Chat Phrase: A little treat. Roxas's Skateboard (Female) Chat Phrase: Did that hurt? A Booster will temporarily strengthen your Medals and/or Keyblades! You can obtain Booster [Organization XIII] from this event, which will temporarily strengthen your Organization XIII Medals! *Booster [Organization XIII] obtained from this event will expire on Aug. 31, 2018 at 11:59 p.m. (PT) / Sep. 1, 2018 6:59 (UTC). ■ What are Union Cross Quests? ・Union Cross quests let you battle against the Heartless alongside other members of your Union in real-time! The quests and rewards will change periodically with each new Union Cross event! ・By completing these quests you will earn Cross Coins, which are used to unlock rewards on Cross Boards. ※Cross Coins can only be used during the period in which the Union Cross quests that you obtained the coins from were available. ※You can play Union Cross from [MENU] > [Quests]. Please note that you will need to have cleared Quest 34 in order to play Union Cross quests. ・Upon starting a Union Cross quest, your primary objective will appear on the screen. The quest will end when you complete this objective. ・During your quest, a timed objective may also appear on the screen. These are limited-time challenges, so you will want to work with your team to complete them before time runs out! ・The stages and objectives you will encounter are randomly decided based on the current Union Cross event. Work with your teammates to adapt to varying situations and tackle whatever might come your way! August Coliseum Update & Special Missions! The August Coliseum update has arrived! This month, those who battle their way through the Coliseum can earn themselves the Struggle Trophy (Critical Hit Perk +5) avatar parts! Those who manage to battle their way to the top will also receive this new skill: ATK B VII Max & Lux+! Deals 2.4 times more damage, and greatly increases Lux dropped by enemies. Has a 100% trigger rate at LV 20. Battle your way through the Coliseum to receive these and other great rewards! 1. From the Menu, tap on "Quests"
There are also two Bonus Boards available for those with extra Coliseum Coins! 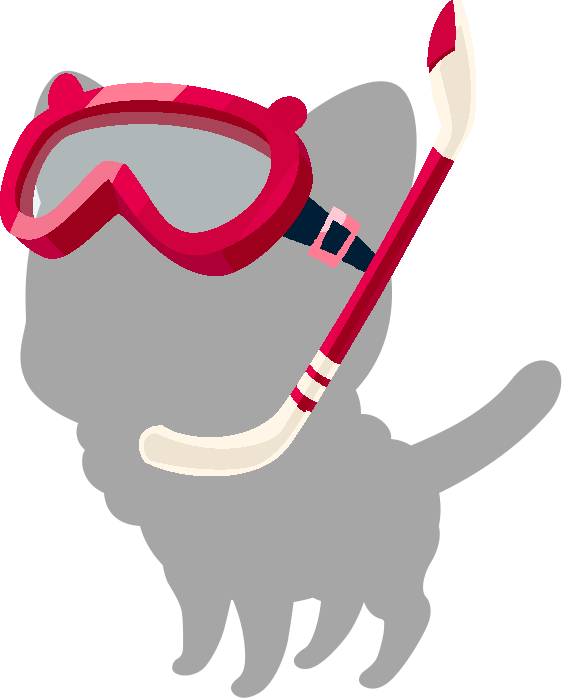 Collect Lux during the campaign period above to earn the new Orange Otterstar and Swim Snorkel Spirit Parts! As you collect Lux, collect your Spirit Part rewards from the Limited tab in the Missions menu! Such a cool event. Can't wait to get the board and otter! I really do like all these avatar parts aesthetically, and I need that otter lol. 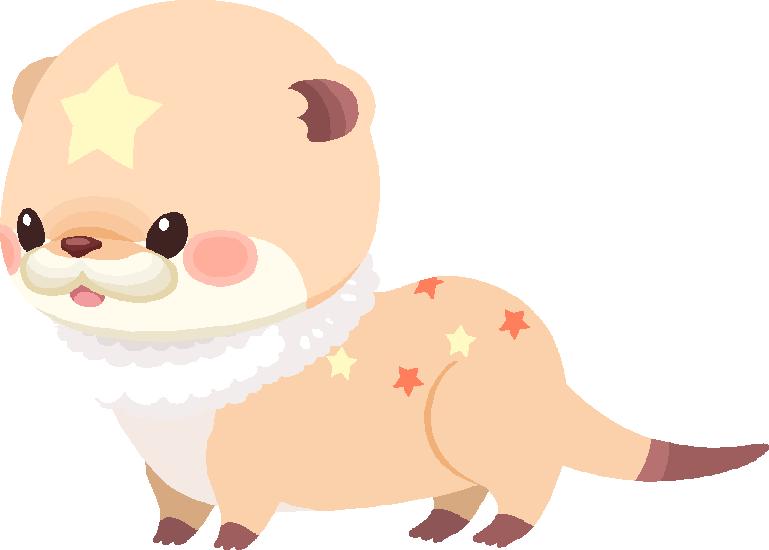 As usual the Dream Eater is my favorite part of the new month ha. It helps that the coliseum started over and thereâ€™s the monthly gem quests, but this has been the longest Iâ€™ve been engaged with the app in a long time. Nice to have some unique content in the form of those side stories. Iâ€™m entrigued as to where the story will do on day 13.